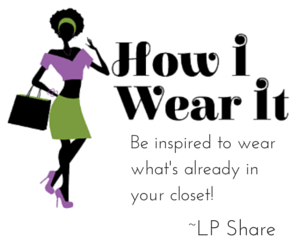 Hey it's Lynda, aka LP Share, because I love to share what I know to help others! I'm a wife and mother of four children, three of which are daughters. All of them, along with my son are natural-haired. I love to write, blog and vlog, so you'll see bits of my work here and there. Here is the fam on vacay at the beach! After thirty years of relaxers I made the decision to transition back to natural hair. Read all about my "hair-story" here. 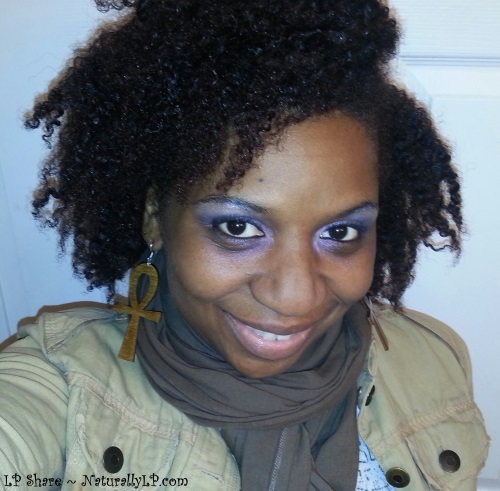 My journey back to natural hair began in 2010 when I decided to stop relaxing my hair with chemicals. I transitioned for eight months and did my first big chop in May of 2011. It was a long and scary road to take while learning about the hair our Creator gave me. Sadly I knew nothing about it, so I researched as much as I could using the Internet and YouTube, and learned from other natural's about how to care for my natural hair. After countless hours of research and soaking up a lot of helpful information, I had all the courage I needed to go through with my decision to return to natural. 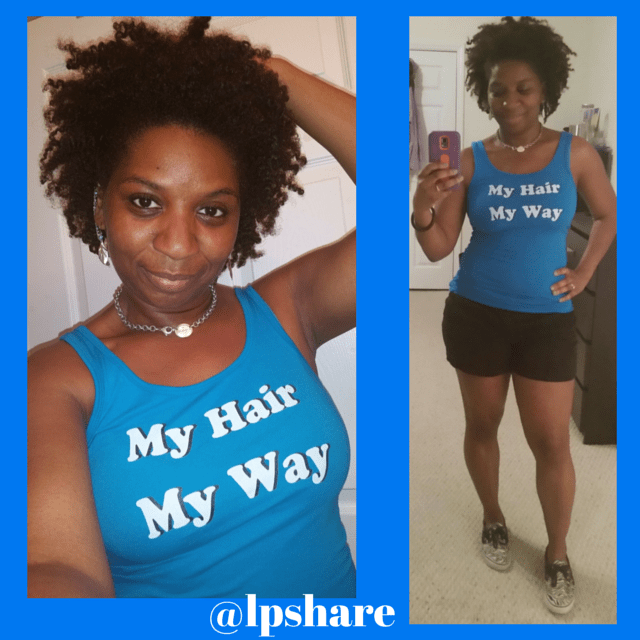 My goal for Naturally LP is to document my hair journey to encourage my daughters to love themselves, to share my progress and experiences to encourage other naturals traveling the same path, and to keep myself motivated! I invite you to subscribe to my blog and video channel "LPShareTube" to follow along my journey and stay updated with helpful and inspiring information I share! We are all perfectly made no matter what society has to say about it. Persevere and walk in that truth with confidence no matter where you are in your journey!